Moisture is one of the elements that can cause a lot of problems for homeowners. When moisture seeps in, water damage can cause the roof, and sometimes the entire home, to decay and compromise the whole structure. A roof’s underlayment should be water-resistant, preventing moisture from getting in and keeping said moisture from doing its worst in your home. Many chemicals are used when building a house, especially when installing a roof. And while these chemicals are necessary, they can also cause damage to the house as well as prove harmful to the other kinds of necessary chemicals. A properly installed underlayment prevents this from happening, thus making an underlayment truly important, not just to roofing, but to the house in general. Fire is obviously bad for a household, and any element that you can add to a home which prevents fire is definitely an important component. Being an initial layer before roofers put up the actual roof, an underlayment also serves as temporary protection for the household. While nowhere near as effective a protective measure as a roof can be, it does suffice during the time it takes for the roof to finish. 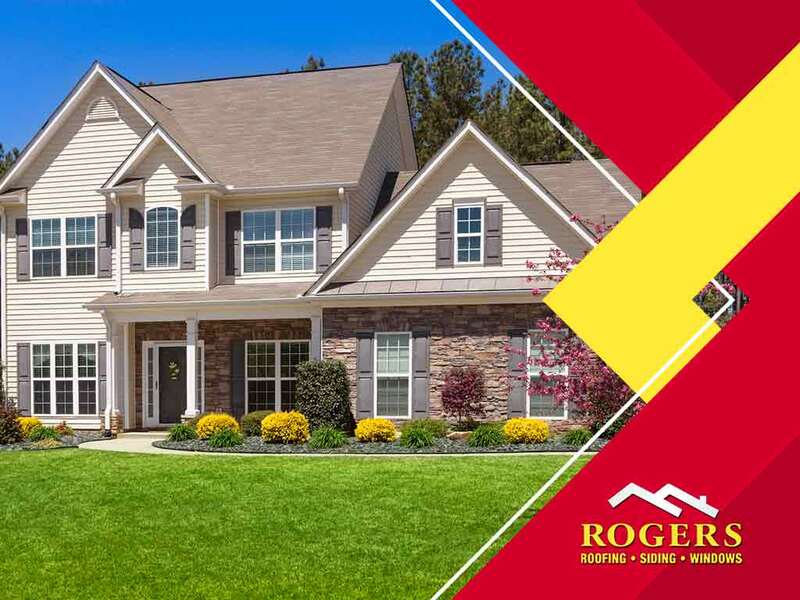 Turn to Rogers Roofing for a job well done. Call us at (219) 228-8210 in Indiana or (773) 492-2270 in Illinois. You can also fill out our contact form for a free estimate. We serve clients in Northwest Indiana, Crown Point, IN, and Orland Park, IL.